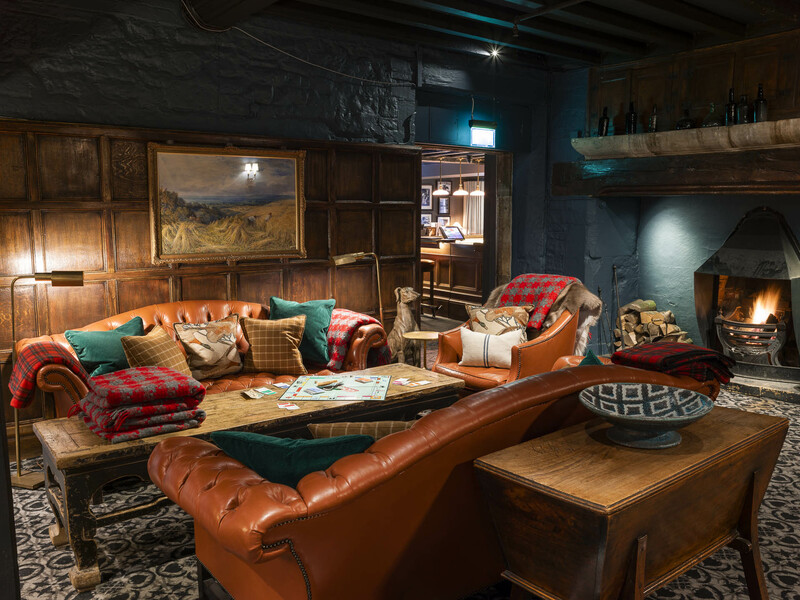 The Lygon Lounges serve up a creative selection of cocktails, with classics such as the iconic Bloody Mary & our botanical Lavender Negroni. If you're more of a fizz fan, make the most of our ultimate brunch offered all day on weekends. 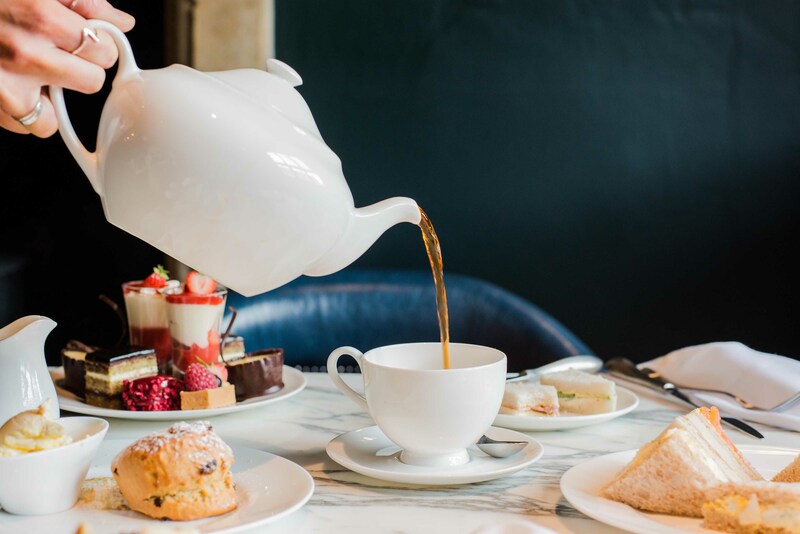 Indulge & celebrate with a selection of seasonally themed afternoon teas throughout the year. Alternatively, The Chase Afternoon Tea is our premium option, using one of this country's most prestigious home grown vodkas. Featuring miniature cocktails & cakes, it's the perfect pairing for your memories and moments spent in the Cotswolds. Service with amazing. The food was really good: the asparagus salad was super tasty and we had the best scones ever! The hotel is beautiful and the atmosphere, the decor and everything was great! Service was extremely slow and attention of the waiting staff was lacking. Didn’t clear away empty glasses, bottles, etc. Table was dirty and dirtied my sister’s top. Nobody came to take drinks orders or food orders. Waited over an hour for food. Drinks took ages to arrive. 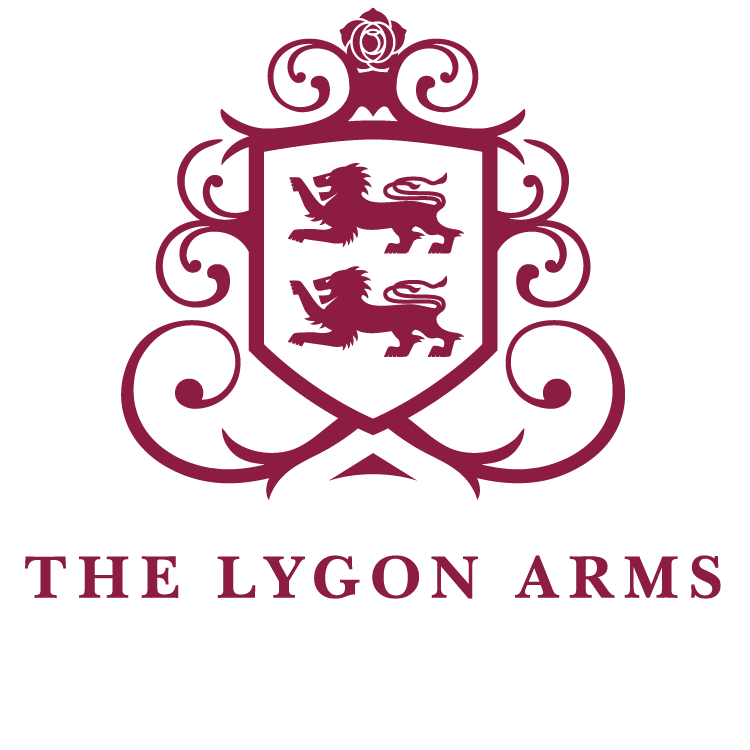 The Lygon is one of my favourite places to eat, drink and socialise. I had a lovely time recently, celebrating my 60th birthday with friends and family. Lovely ambience and tremendously opulent surroundings. The food was excellent when it eventually arrived. Great food and service. The staff were excellent and they even made a fuss of our little dog with treats. Lovely stay albeit very quiet so difficult to comment on atmosphere. Junior suite - very dark - not easy to dry hair etc. Quite depressing decor and with ceiling painted in the same dark colour as walls furnishings were lost and felt like room falling in. Got 3 nights for 2 ....would not pay full price. Staff great -nothing too much trouble. Location perfect. Lovely food,staff were fantastic and couldn't do enough for us.And a complimentary glass of champagne.Would love to come back and stay for a night or two. Nobody asked if ok and had to ask for tea to be topped up, sandwiched a bit disappointing. We like afternoon teas and think you could do much better. The scones were very good. Service was quite slow and the food portions quite small for the price. 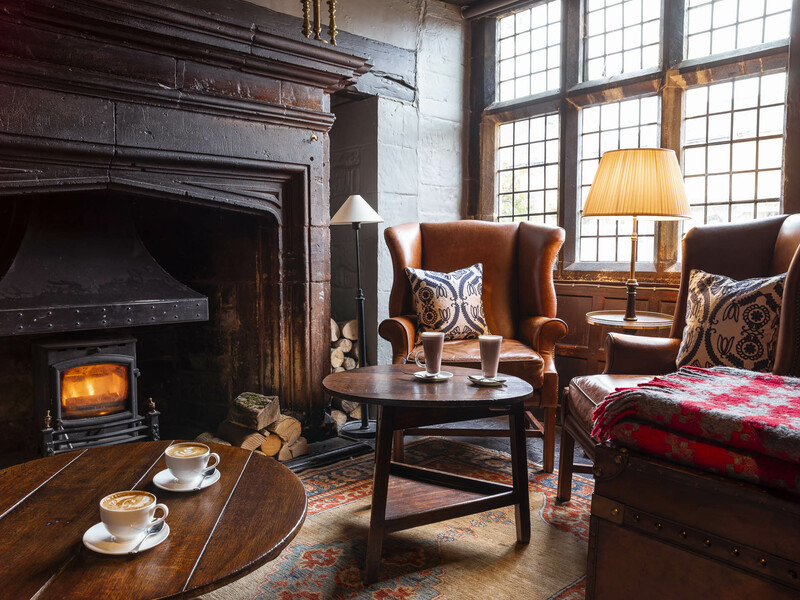 Lovely cream tea in a comfortable and warm lounge area. Was disappointed with the first area they had reserved for us. The booking was for four people and they had reserved a single large sofa with no other seats nearby. Not sure how they thought that would work. Other than that it was a lovely experience though. 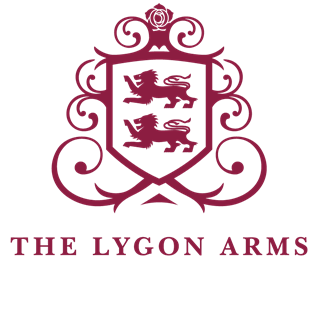 Fantastic service and lovely to see the Lygon Arms back to its best. Very comfortable stay. Delicious food and excellent service. 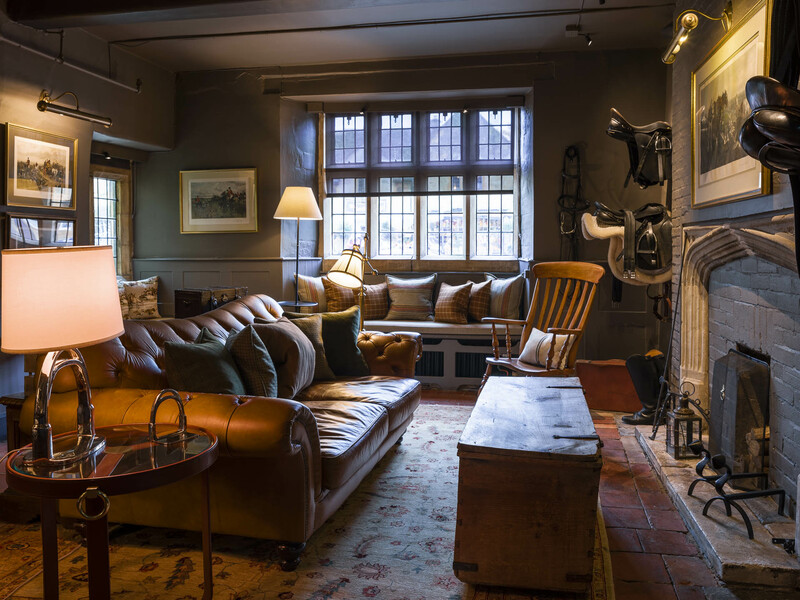 I visit the lygon arms quite frequently and I was very disappointed yesterday, the service was not good and there was absolutely no atmosphere. We were not welcomed at all, in fact it seemed like an inconvenience. I took my family for some simple lunch as a half term treat and it did not live up to its usual standard. I will think carefully about visiting again soon. The hotel is beautifully designed and staff were very professional from initial booking through to the day itself. However beyond the lovely glass of champagne, the afternoon tea was of a very poor standard. Stale bread, poor ingredients such as reformed sliced ham and uninspiring creations with no flair or originality. There was little choice of tea and it was in bags. I would have expected loose tea and a MUCH higher standard of food for the cost of the afternoon tea. Really disappointed. This was my husband's and my first date together without our child and we wanted something really special. We will not return, nor will we recommend. Seafood salad; fairly unexcitung and little taste. Lovely juicy-looking king prawns but they just tasted of water. Overpriced for that kind of poor attention to taste. The chap who served us was very attentive and friendly. The only thing on service I would fault is that we said I didn’t eat meat just poultry fish eggs and so to have a sandwich with tomato and rocket was rather unimaginative. Likewise everyone had wraps but it seems ours were just removed. Probably because they were meat but no replacement wrap wAs given. Also there aren’t many teas to choose from. I would expect more from somewhere like the Lygon and at the price of the Lygon. We were here because the first visit was poor in every respect. This was certainly better but I still don’t think it warrants the price compared to others locally inc Buckland Manor. . The chap who served us did get alternatives for us but we shouldn’t need to ask in the first place. We feel the experience is nice but lacks refinement. It was my friends birthday on the day , this was part of the celebrations and a special treat. We both really enjoyed the meal (light lunch), the atmosphere, location and the building itself were wonderful. Would like to come back for dinner or possible stay a night or two. Broadway was also very lovely. Everything was just right - the sunshine - the lovely staff - people watching ! beautiful historical hotel - delicious lunch - a return visit planned for next year when l attend a RAF squadron reunion and maybe my special Birthday. What a wonderful, delightfully atmospheric and beautiful old building, masking the most atrocious service. Avoid like the plague. Having reserved a private area the confirmation email was sent several hours after leaving home and consequently found to be double booked and unavailable. No apology was offered, but a much nicer area was secured. Staff immediately placed the reservation tags on the table and in the short time our group took to relocate, other equally frustrated guests of the establishment had taken up situ. No assistance was offered by staff to rectify the situation, and no apology was made to either my group nor the new squatters whom were equally angered at the level of service. Food orders took half an hour to arrive and the food was undercooked, mediocre and bland. When you pay £16 for a burger you don't expect the inside to be so undercooked the meat is raw and cold. I asked 3 members of staff if this was normal and received no response and again, no apology. Drinks orders failed to materialise. After ordering a second time, some parts of the first order arrived after 45 minutes. This is not the first, nor the second time I have received such dire service from this establishment, but sadly every 2 months when visiting The Lygon Arms the service is utterly dire. On a previous visit, specific allergy advice was completely ignored by the staff resulting in one member of my group having to use their epi pen. If you have any food allergies or specific requirements, consult a lawyer before visiting. Or a mortician. This used to be such a wonderful, gorgeous venue but since it was acquired by new owners and tormented to a refit so ghastly it was tantamount to sacrilege and the total evaporation of customer service, not only is this one establishment I will avoid in future, it will be one establishment whose demise I would truly welcome. Oh and why are the staff dressed like Canadian lumberjacks? I did ask and apparently it's how people in high end, country establishments in England such as The Lygon dress. Well they don't - it's what the new American owners think the attire should be - and it makes the staff resemble Canadian lumberjacks. Finally, every time I feel the need to lose the will to live and make a reservation, I have to ask - how difficult is it to answer a phone? The receptionist who used to answer the phones with wonderful decorum has been replaced with a teleprompter system that irrespective of which options you select from the menu, directs you to the wrong department and then terminates your call. We had an afternoon tea for 3 people and could not fault the experience and loved the surroundings.